! READ OUR STUFF! 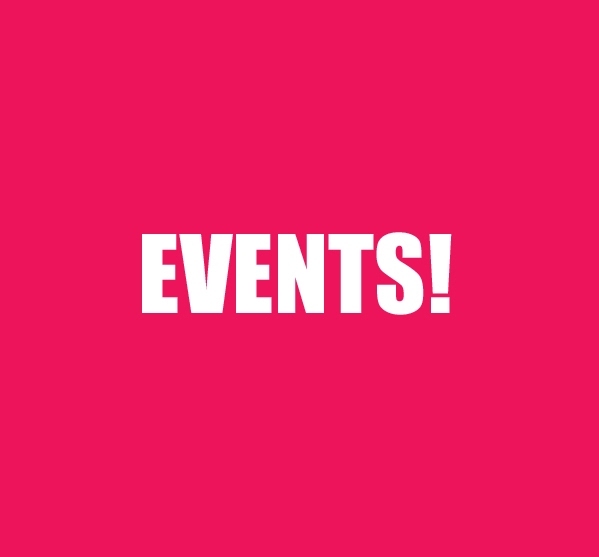 SHARE A LINK ON YOUR PAGE ! Like us on Facebook, Twitter, Tumblr, Instagram, Linkedin, Deviant Art, Wordpress, Amazon, & MORE!! 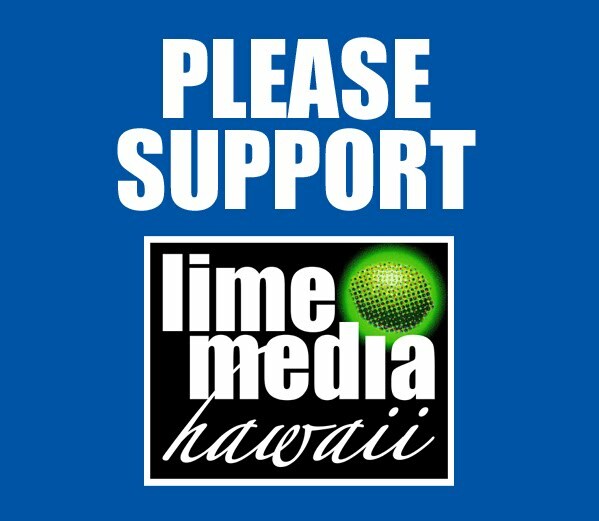 Watch for Lime Media Hawaii at Amazing Comic Con Aloha! E Komo Mai! Subpages (10): CONTACT US! 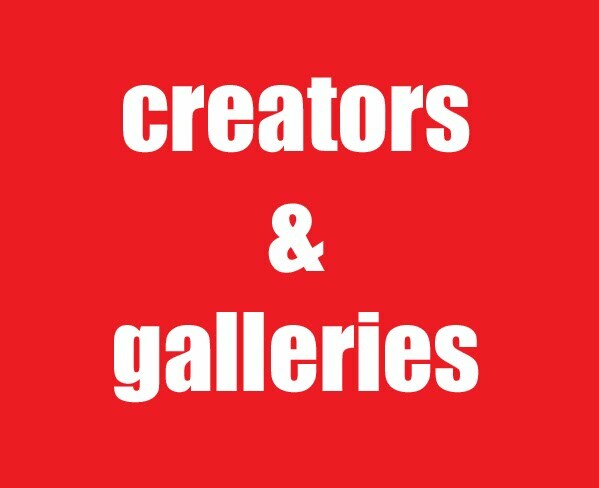 Creators & Galleries! 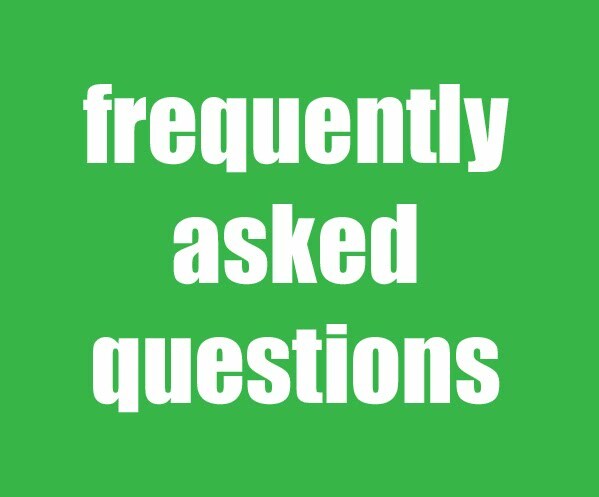 FAQ! LMH Business More Stuff! 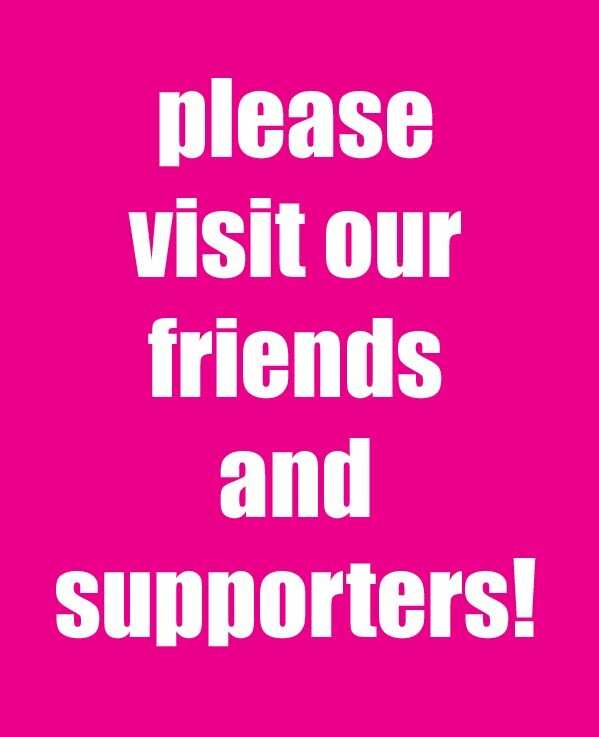 Our Friends & Supporters! PLEASE SUPPORT US! 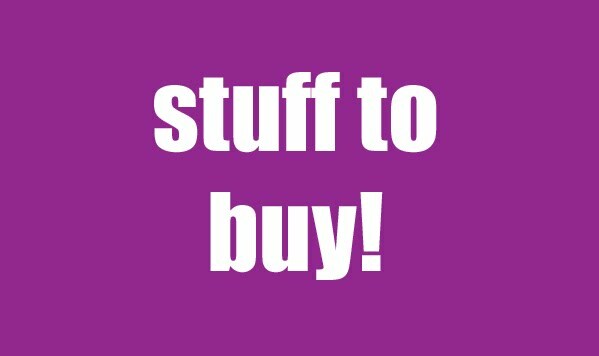 Read Our Stuff! 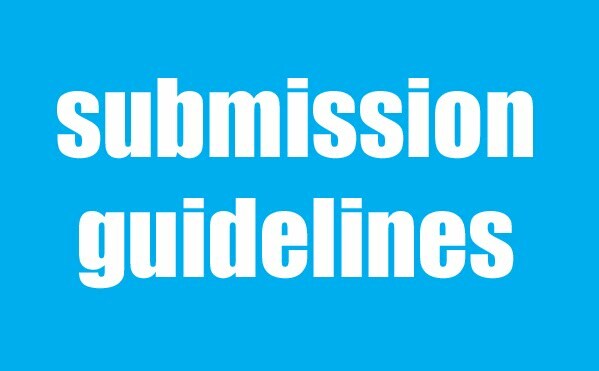 Submission Guidelines! What's Haps?